WPC decking is more environmentally friendly and requires less maintenance than the alternatives of solid wood treated with preservatives or solid wood of rot – resistant species. Resistant to cracking and splitting, this material can be molded with or without simulated wood grain details. As this is a processed wood, it does not have the natural weakness of wood, making it a durable product that is sure to last. 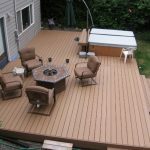 What Is Composite Decking Advantages? 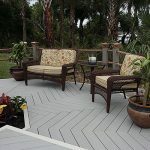 Durability And Low Maintenance – The biggest advantages of composite wood decking are its durability and low maintenance. It never needs to be painted, stained or treated with a protective coating. Unlike wood, WPC decking won’t shrink, rot, warp, crack or harbor insects, so you’ll never have to worry about replacing damaged boards. Never Splinter – Composite wood decking doesn’t splinter and requires no toxic chemical preservatives, making it a safe option for families with children and pets. Wood plastic composites are also an eco-friendly decking choice, since they contain a high recycled content that creates sustainability. Look Alike Wood – From a visual standpoint,WPC decking is getting harder and harder to distinguish between composite decking and a traditional wood deck. 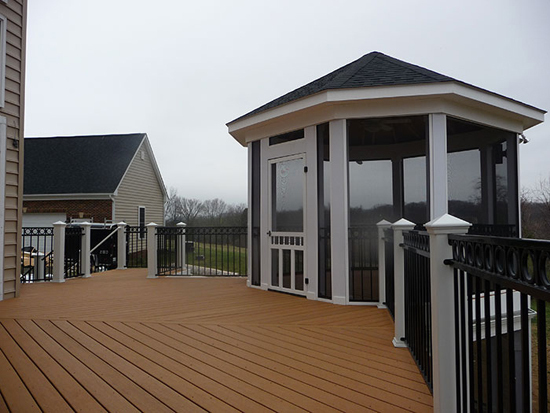 Today’s WPC decking features natural woodgrain patterns and colors that mimic stained or painted wood. 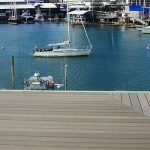 Unlike wood decking, Qizhen’s composite wood decking resists fading, weathering, rotting and warping – it stays looking as good as new, year after year. Qizhen WPC decking is also backed with a 25-year residential warranty. Our patented manufacturing process uses a variety of cellulose materials, clean, known sources of wood flour and PE. 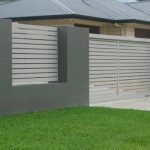 The result is a composite decking product which is more consistent, more natural looking and higher quality than composites that use post domestic recycled materials. Why? As recycled materials that is difficult to segregate and remove all contamination from the raw material. Our composite decking is fully recyclable. 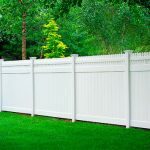 Next Article: What is wood plastic composite? 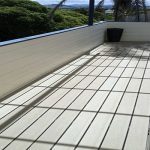 Where Can I Buy Cheap Outdoor Composite Decking?